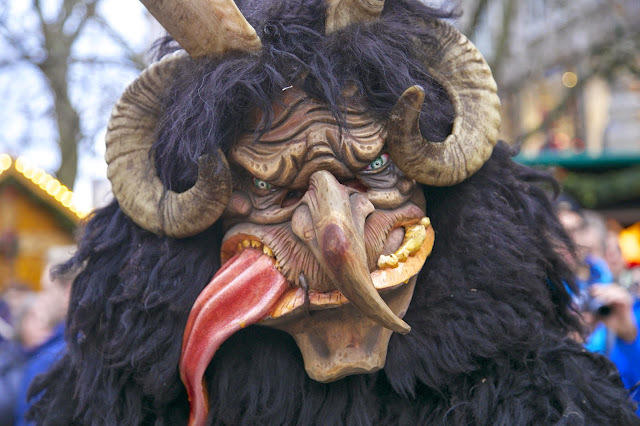 Day 3: Unique Traditions--We've been introduced to some pretty unique traditions in Germany, two of my favorites are the Krumpus Run at Christmas and the Viehscheid which happens late summer, early fall. I will miss how they define the season, I will miss how charming and unfamiliar they are to my own cultural experience. We are really getting down to the wire and I am exhausted! I won't bore you with the details--everyone knows moving is loads of work, but since I am falling asleep with my hands on the keyboard I will close for now until tomorrow.